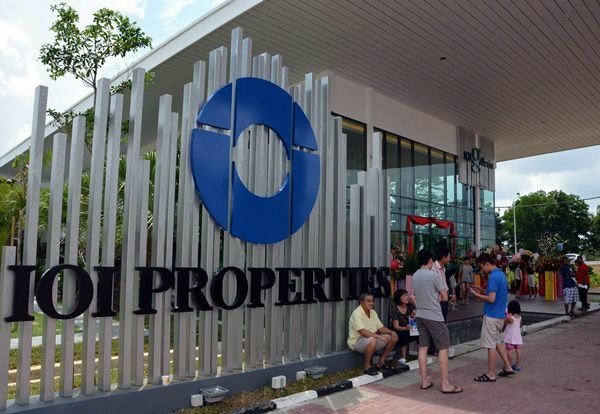 IOI Properties Group from Malaysia has submitted a top of S$2.57 billion (or S$1,689 psf ppr) for the highly sought after mixed-used site at Central Boulevard, Marina Bay – setting the highest ever bid recorded for a “white site” or mixed-use land site under the Government Land Sales (GLS) programme. In this hotly contested land tender, the top bid from IOI (who are also developers of Cityscape at Farrer Park) was approximately 16.4% (or S$362 million) more than the 2nd-placed bid by Mapletree, and it was commented by market watchers that all 7 bids submitted for the Central Boulevard GLS from various tenderers have all exceeded the expectations of the market. This top bid has way surpassed and broken the record of the neighbouring land sale set 10 years ago – which Asia Square Tower 1 is sitting on now. Back then, the plot was sold at S$1,409 psf ppr. The Central Boulevard site was released for sale back in August 2016 when a triggering bid of not less than S$1.536 billion (or S$1,010 psf ppr) was received. Property consultants have attributed IOI’s bullish to its “hungry to win” attitude, and the developers are looking to bring in continual success in the commercial market from their last investment – South Beach. Despite the subdued outlook of the office rental market , this tender exercise has clearly reflected the confidence in Singapore’s commercial segment in the mid-term, and developers are upbeat about prime office rents in the Marina Bay precinct returning to its former peak performance by year 2021. The Central Boulevard site will also be the first to be imposed with a cap on the number of car parking lots that can be constructed as the location of the site is already well-connected via a wide range of public transport options. Analysts have added that the residential component of this future new launch project will likely generate healthy cashflow for the developer, helping to fund the construction. However, the main risks will come from the uncertain removal of the additional buyer’s stamp duty (ABSD) and also stiff competition from the neighbouring Marina One Residences.